I have spent many a year as an actor in Los Angeles always doing what I consider my best work on stage. Why? Because the TV and Film world works more as a formula then it does based on who is the best person for the job. I’m in no way implying that the best person for the job isn’t the one who got it, but I do want to point out that the best person for the job means a lot of things. There is big money involved and making one’s dreams come true are not factored in. The theatre world however works much closer to the idea of who is going to give the best performance. Theatre in Los Angeles hangs on financially by a thread, so in a strange way it can produce the purest ideas of the artistic director, the director, writer, actor etc. I spent as much of my acting life on film as I have on stage, but on film it’s one or two lines, one scene, all the way to above the title roles in film, however even that didn’t show my talent to the degree I wanted it too. It’s neither here nor there, it’s really just the game. So what is one to do, to get there best acting chops displayed on film? Probably what you already know, create your own work. I know the idea of that can sound daunting and expensive and overwhelming and impossible, but honestly it’s not. It is hard work, and focus and never letting your eye off the ball, but my assumption is all of you have your game face on. 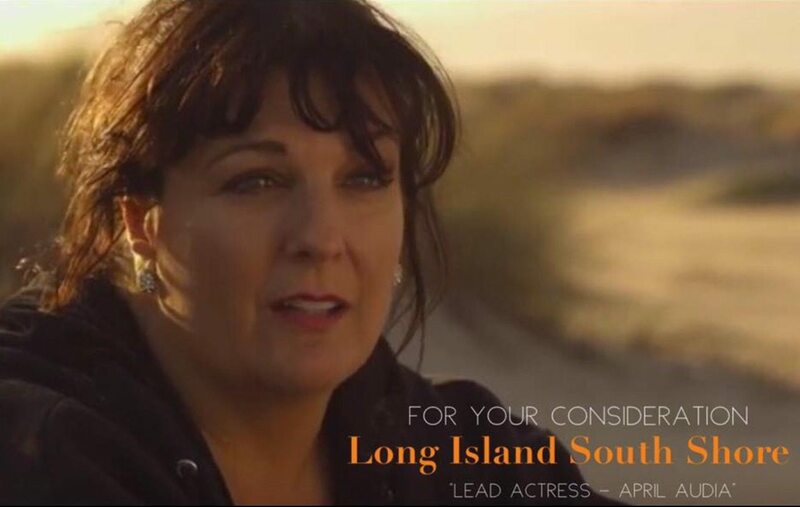 I want to give you a quick overview of my journey with “Long Island South Shore” the web series that found me at Sony Studios attending 2017’s LAWEBFEST among talent from all over the world and winning best actress in a drama! For the sake of time and word count, I’m going to bullet point the journey. I met my co-producer partner when she cast me in her thesis film, we connected immediately and I loved her work as a director. I asked her if she would want to team up with me and create a web series that would be an extension of her thesis film short. She was on board, but we both looked at each other with no idea how to begin. So we just began. We wrote out the entire script, writing around pieces of her short knowing we could use the footage that was already shot. We began shooting a scene in her apartment, myself, the DP and the director who also did sound for that shoot. We had our first day. We cast the entire project with all of our talented friends. We crewed up with all of our talented friends. We would shoot like this for the next few years, yes few years, we were always coordinating schedules, who was available to work, can we get a camera, sound equipment, etc. We had the same DP for eighty percent of the time, but he wasn’t always available. If we had to get another DP for that shoot, we did. Some days we had expensive cameras, some days we didn’t. But we never let the improbability of a perfect situation stop us, we just kept going. We specifically decided at the beginning to only shoot one scene each time. This way the labor of love wouldn’t burn anyone out with fourteen hour days. After a few years we had all of our shots, we assembled them and began to edit the series together. We created an opening sequence and added all opening and closing credits. We did ADR for a lot of the series. We used a booth at the director’s old school, sneaking in late in the day and using the sound booth, sometimes we had someone help us with post sound and sometimes we were on our own, googling how to ADR the dialogue. We just kept figuring it out. We would labor for hours in post, never willing to settle on anything but the best of what we could create in the given circumstance. We then began to create the ambiance sounds. We had a sound designer who went to school with the director. Having talented experienced friends helps. When sound was done the DP color corrected the film. We added an opening theme song. We hit bumps along the way and we just solved them. We had a friend of the director build a web page. We uploaded the series to YouTube. We created Facebook and Instagram accounts. 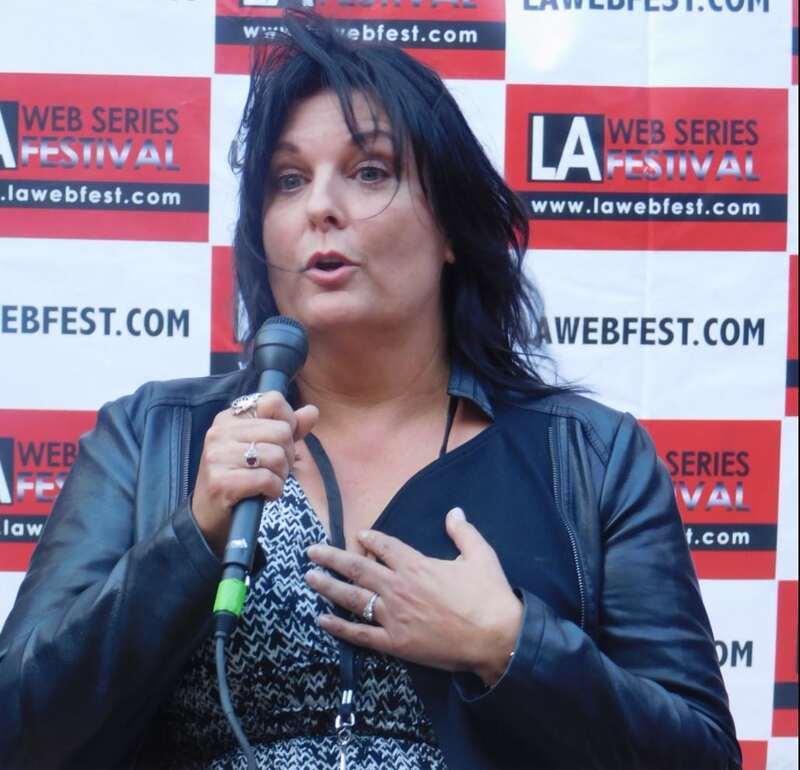 We googled the best web festival, LAWEBFEST came up first. It was the only festival we submitted to, just to get our feet wet. We truly had no idea what other people would think. We waited a few months and found out we were selected for the festival. A few weeks later we found out we received five nominations, two for acting, one for writing and two for music. I was asked to speak at three different workshops at the festival, about woman making woman driven stories. 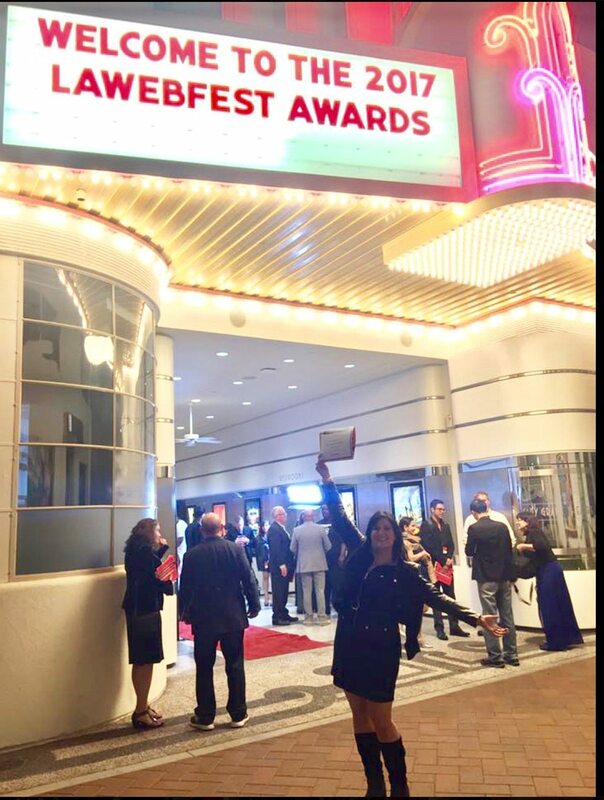 Award night, we walked the red carpet with the appreciation and shock that this story we had figured out as we went along, was now being screened at Sony Studios. And then I won!!! What?! Best Actress in a Drama, “Long Island South Shore”. And that’s how you create your own content, tell your own story, give award winning performances that Paramount Pictures isn’t ready to give you yet!! Just begin. We didn’t know how, we had little to no money, we just did it and now we are writing season two, working on getting more festivals under our belt, the director is getting opportunities for her work, I am getting opportunities for my work. There is nothing to lose!! !